An additional source of anthraglycosides and other biologically active substances of plant origin. 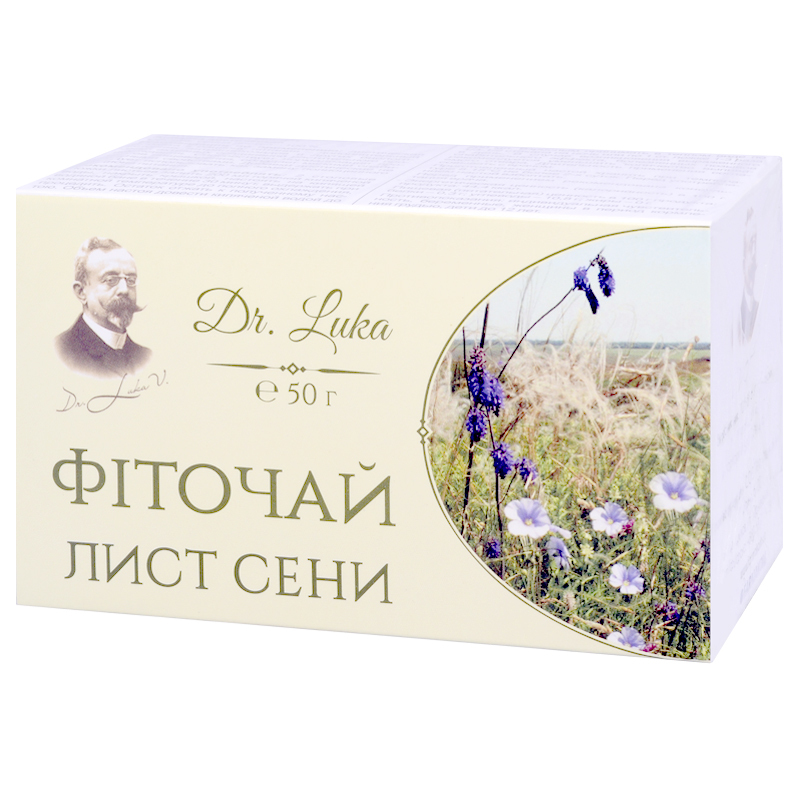 It promotes normalization of digestion, has soft laxative effect. Senna contains anthraglycosides, flavonoids, tarry and other biologically active substances. Decoction (infusion) of senna leaves has laxative action. The effect is achieved in 6-10 hours upon intake. Douse 2 tablespoons of the leaves with 200 ml of hot boiled water, cover with a lid, let it infuse on a boiling water bath for 30 min, cool down at a room temperature, strain. Squeeze the rest into the resulting infusion. Reduce the volume of the infusion with boiled water to 200 ml. Adults take 1/3-1/2 glass of warm infusion for the night or 1 tablespoon once-thrice a day. In case of expressed laxative effect, painful defecation urgency it is recommended to reduce the volume of infusion intake. Term of use is to be agreed with a doctor. Store prepared decoction at the temperature 8 — 15 °С maximum for two days. Stir before drinking.